Cathay Pacific flies to Hong Kong from London and Manchester. 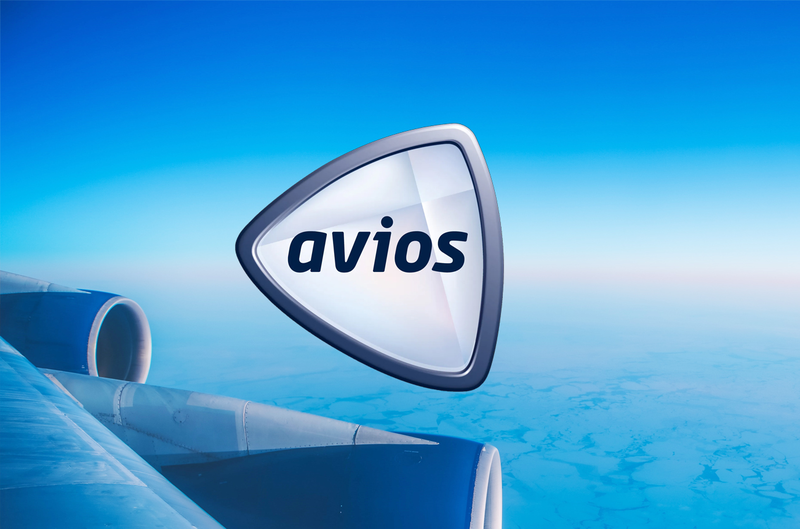 We cover it on Head for Points because, as a member of the oneworld alliance, you can earn Avios and British Airways tier points when flying with them. 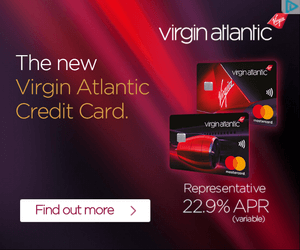 You can also redeem Avios points on Cathay Pacific, with substantial tax savings if you start outside the UK in a city such as Paris or Amsterdam. You can find out more on the Cathay Pacific website here.